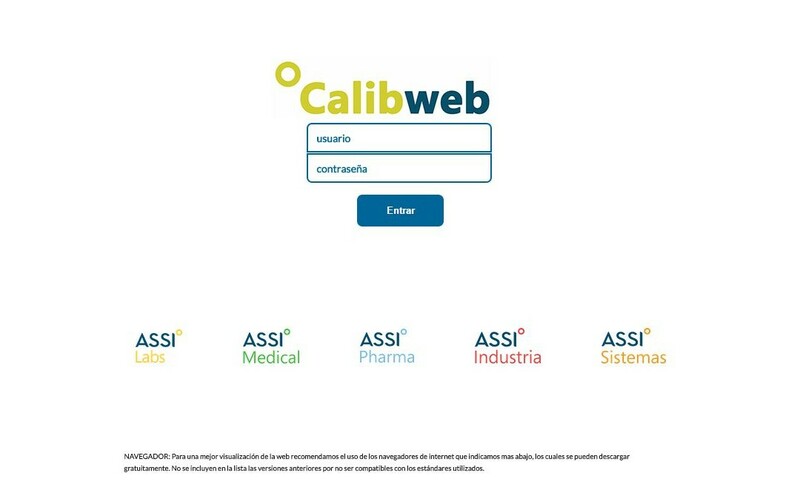 On June 2015 ASSI launches a new version of Calibweb, a website for the management of all calibration and qualification plan including groundbreaking advantages for our customers. A total of 2500 registered users from which 586 have accessed the last 6 months with an average of 15 daily connections and a system reliability of 99,97%. Our customers show us that we are the #1!